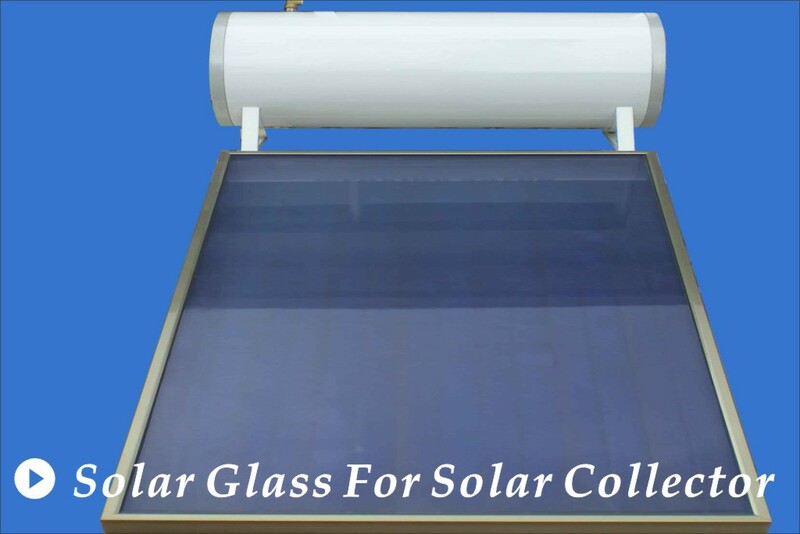 Solar glass is a kind of flat glass made by rolling process or float process with iron content under 130-150ppm and high light transmittance. 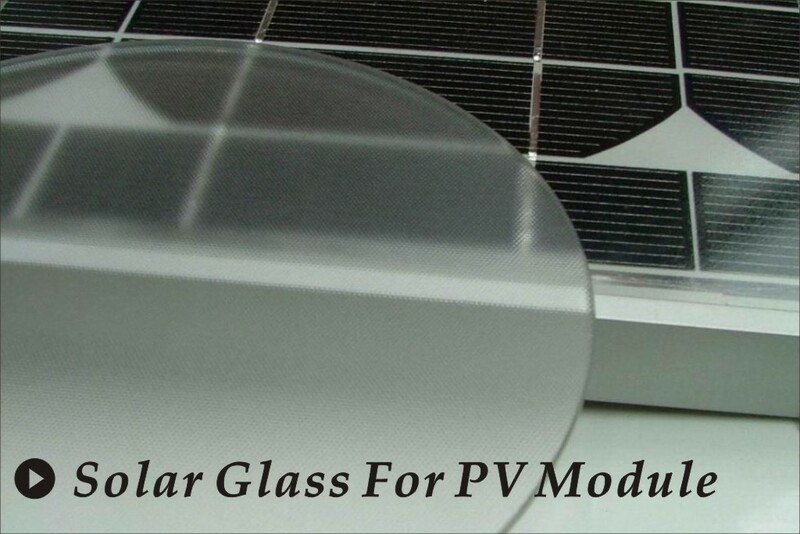 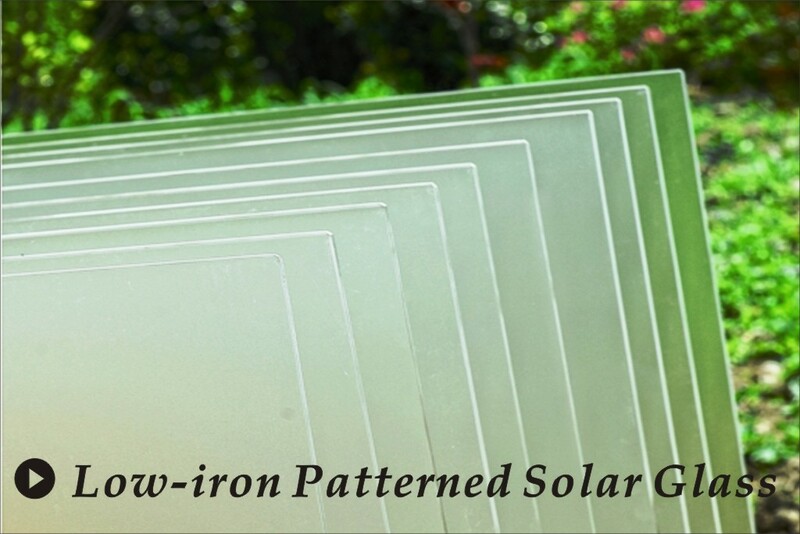 The tempered solar glass panel is widely used in the fields of solar collector, photovoltaic, BIPV and green house. 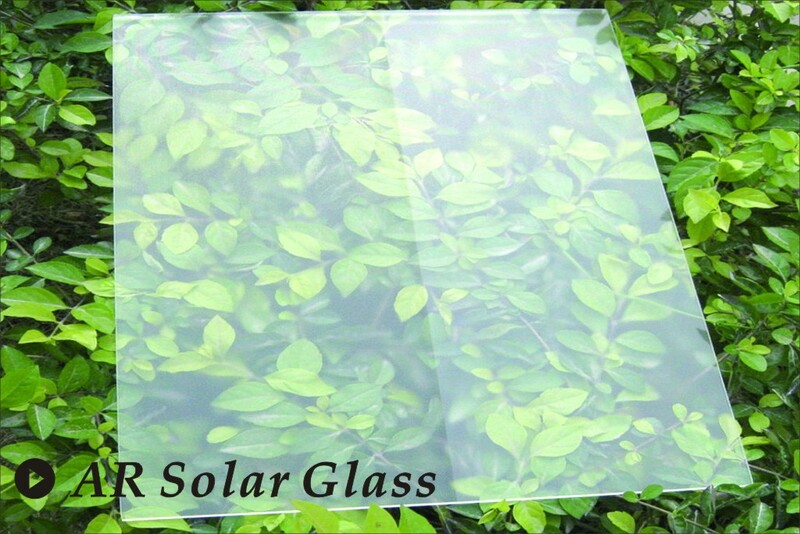 -150x200- 2100x3000mm, different sizes available. 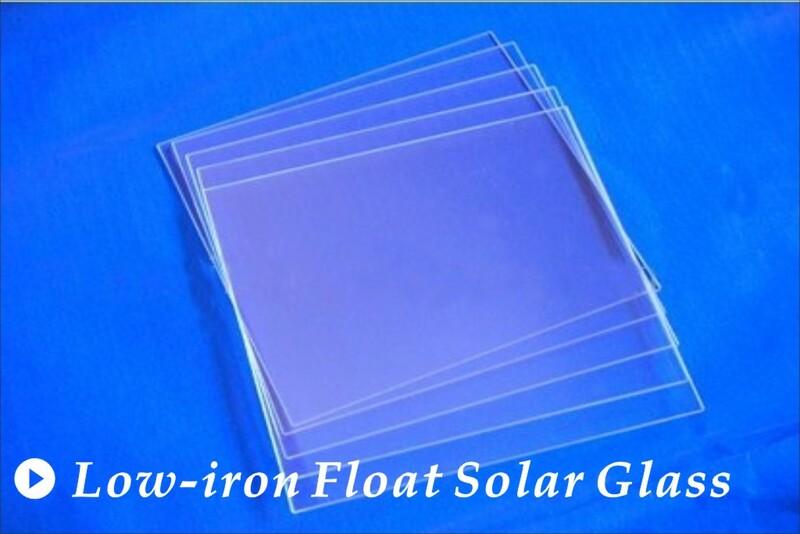 -Meet EN12150 and SPF-U1 standards.